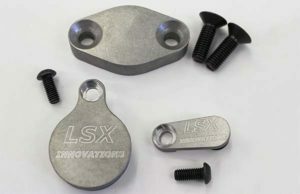 It is likely that you are swapping your LS engine into a vehicle that does not require emissions. 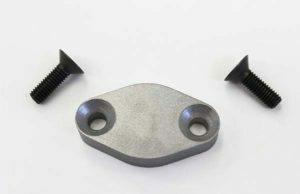 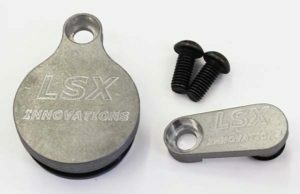 You can avoid the headache of dealing with the factory EGR system by using the LSX Innovations LS1 EGR delete kit to delete your EGR system and clean up your engine bay. 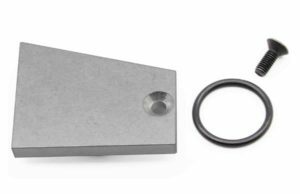 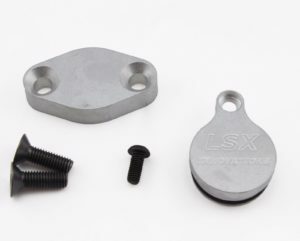 Our LS EGR delete kits are made from ½- inch thick billet aluminum, ensuring durability that you won’t find in thinner versions on the market. 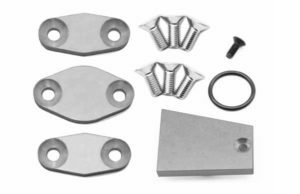 We also offer EGR delete kits for truck applications. 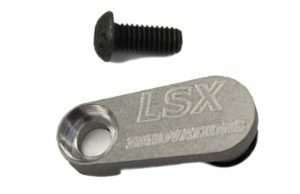 Most LS swaps start out with a 5.3 or 6.0 junk yard engine. 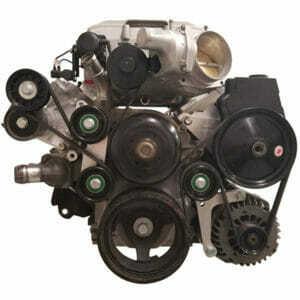 More often than not these engines have unnecessary EGR and EVAP systems. 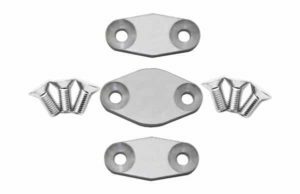 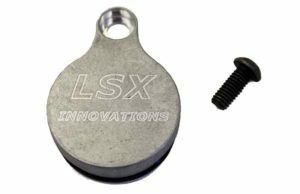 LSX Innovations have a variety of Delete kits and block off plates for these emissions systems that come on your LM7, LQ4, or LQ9 engines. 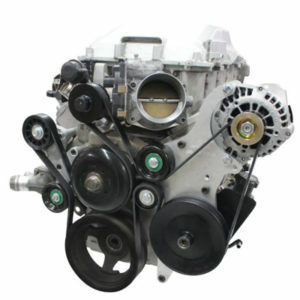 Deleting your EGR and EVAP systems is also a great way to clean up your engine by.